You will need to register for a Customer Portal Account should you wish to purchase any of our products/services. Once you Checkout you will be presented with a form to Register for new customers or Login for existing. Complete the registration form providing your email (user name) and password. 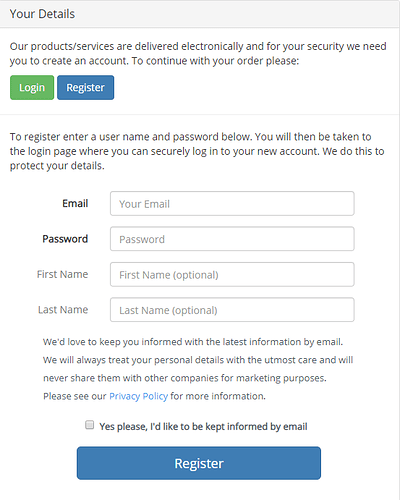 Once created we will create you an account and send you an activation email. You will need to click the link to activate your account before any products / services can be activated. Log In and continue with the checkout process by providing the billing information as required. Registering for a Xibo in the Cloud demo is free and without obligation. Instance name, choice of domain, CMS version and region. Once created we will create you an account and send you an activation email. Click the link to activate your account. Log In and complete your basic information. No credit debit card details are required. You can also register from the website by clicking on the Log In button and then clicking Register. 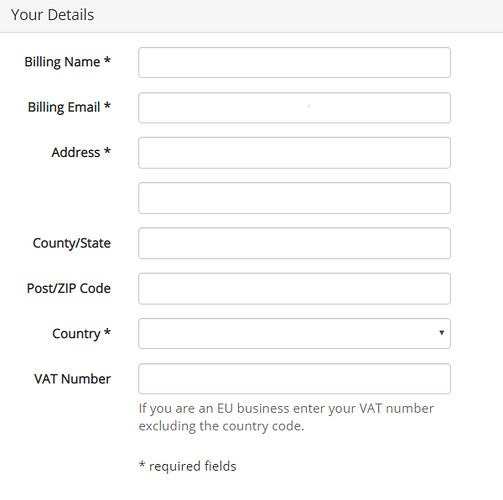 Complete the form fields as required. Returning visitors can log into the Customer Portal by providing the user name and password they used during the registration process. The ‘Remember me’ tick box will allow you to automatically log into the portal without entering credentials on the computer or device you are currently using. Please use this only on a trusted device. 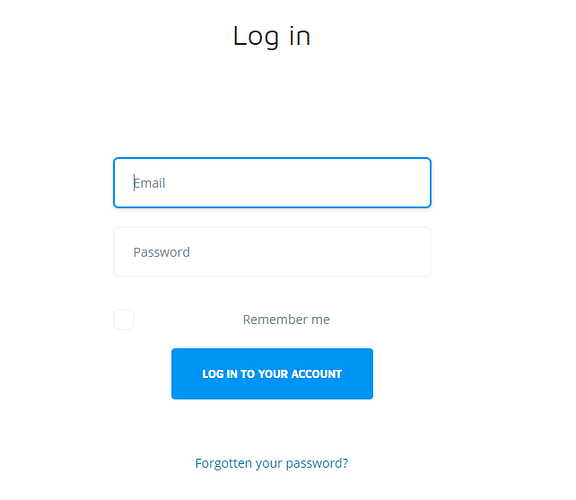 If you have forgotten your password you can request a new one by using the “Forgotten Details?” link at the bottom of the Log in form. 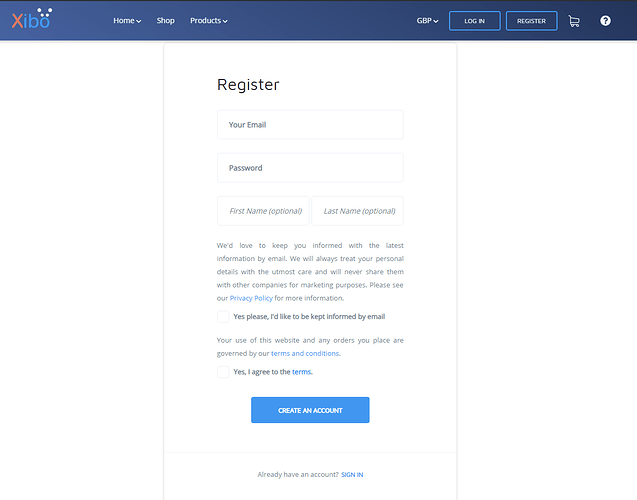 We will send you a personal and secure activation link to the email address you used during registration. This will take you to a form that allows you to select a new password.